Mike is Schooley Caldwell’s Information Systems Manager and joined the firm in 1996. Prior to that he worked for a large engineering firm, giving him significant experience in the A/E/C industry. 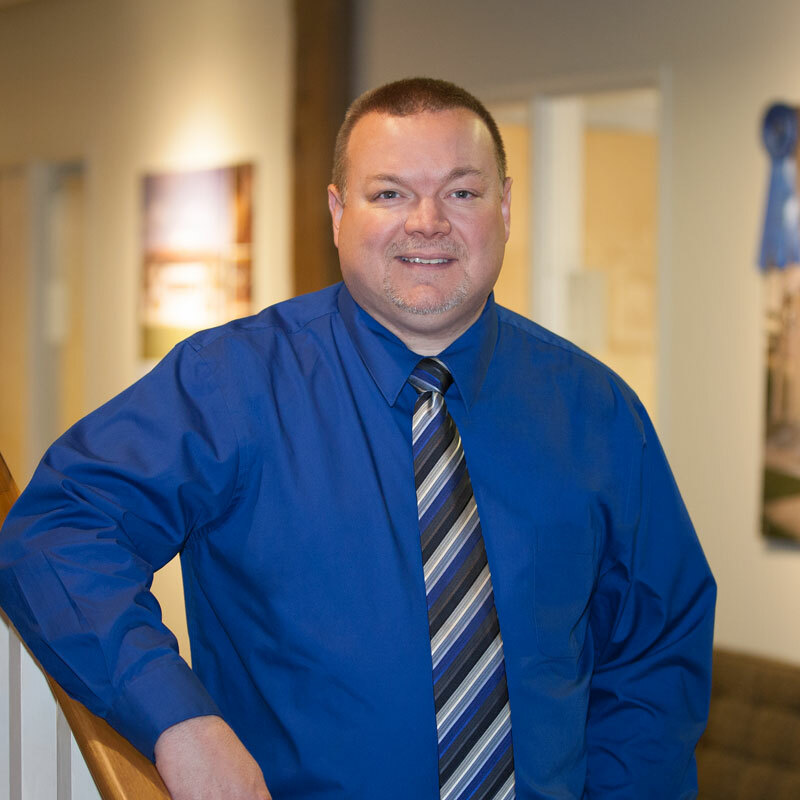 Mike is responsible for the implementation and maintenance of all of of the firm’s technology systems. Outside of work, Mike enjoys ATV trail riding and go-kart racing.